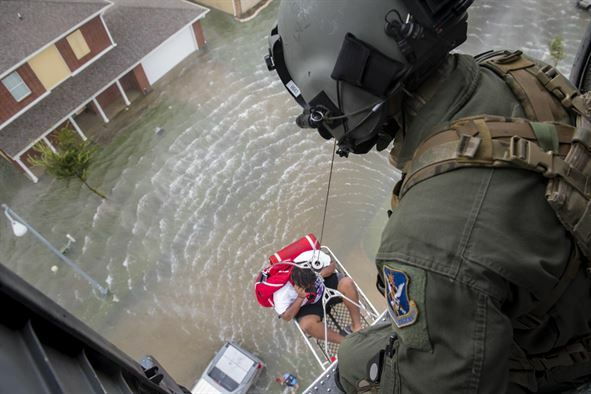 This information is intended to give those working through a disaster a sense of the major agencies and deadlines they’ll need to know. 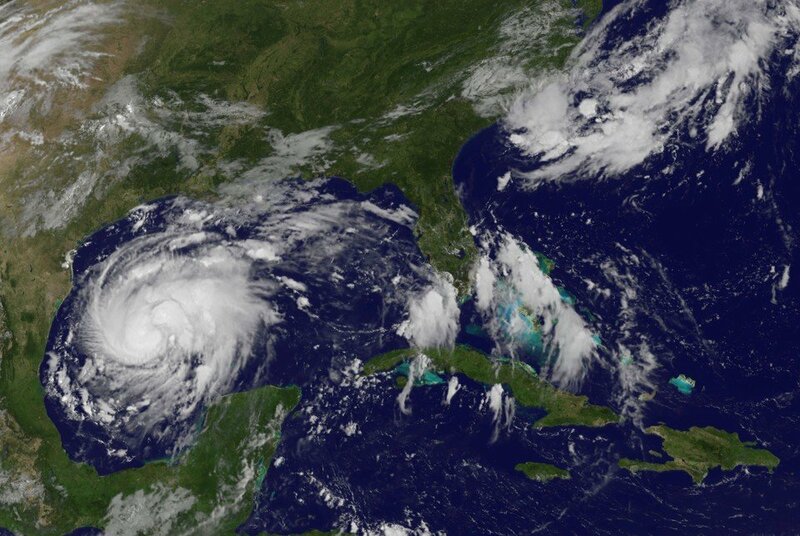 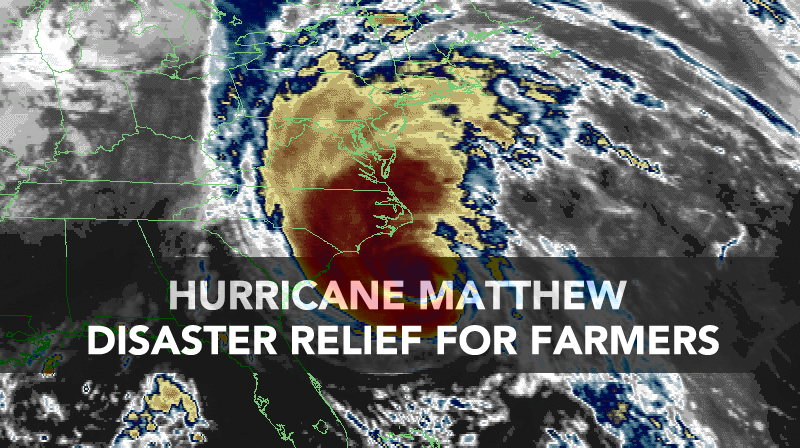 All of our recent posts and resources for those recovering from the impact of Hurricane Matthew are listed here. 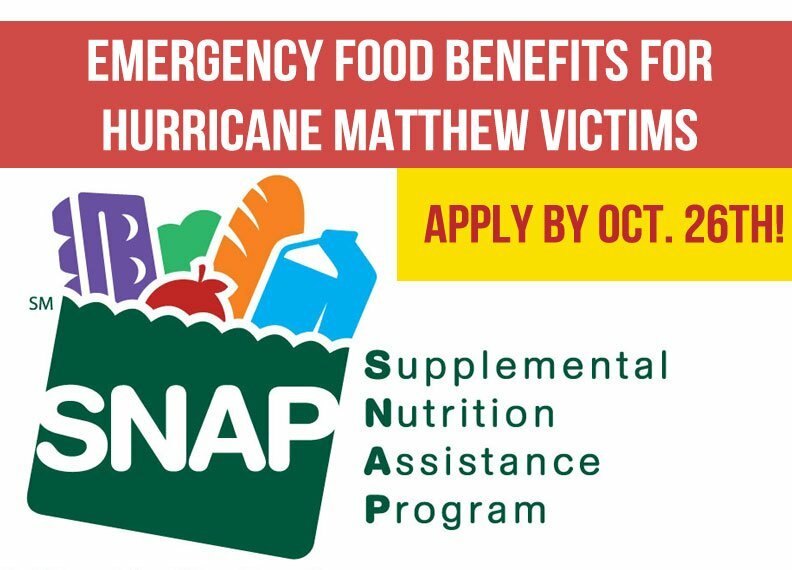 Residents of areas affected by Hurricane Matthew will be eligible for emergency food benefits through the U.S. Department of Agriculture Disaster Food and Nutrition Services Program, state officials announced Friday afternoon.